& PM Townsend (Kentucky/Nashville) drumkit. Special guest (D.C./L.A Artist) Stephen McCarty on drumkit. Colm O'Ciosoig (MBV) cosmic gusts on the drumkit. Originally released on cassette in 2012.
a vintage organ played by MR. SHINEYWATER. 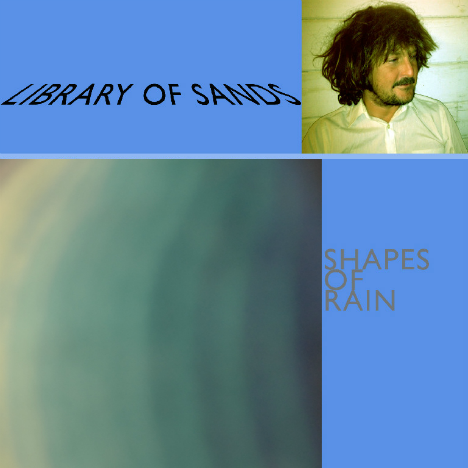 LIBRARY OF SANDS "Side To Side"
2011 @ a very very southernly USA. Now The Garden Is Everywhere!" 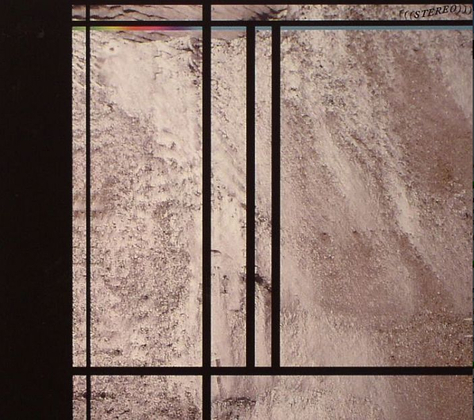 J. Bishop (stereolab) help paint the wall into a purple blue dream. 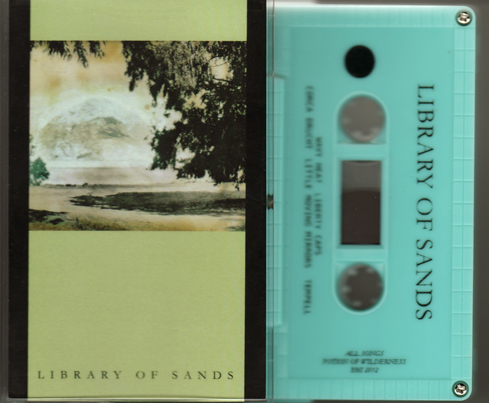 LIBRARY OF SANDS "Wavy Heat"
on the side of the road marked "free"
Cassette uses recycled plastics & recycled papers. 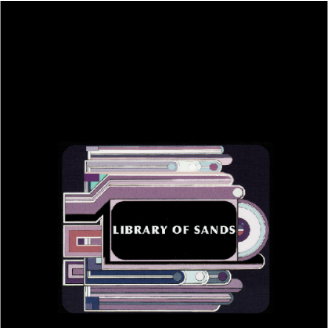 LIBRARY OF SANDS "Before Us"
& listed in the Top 15 songs list 2015 @ UK's UNCUT magazine. Produced & Engineered by MR. SHINEYWATER. 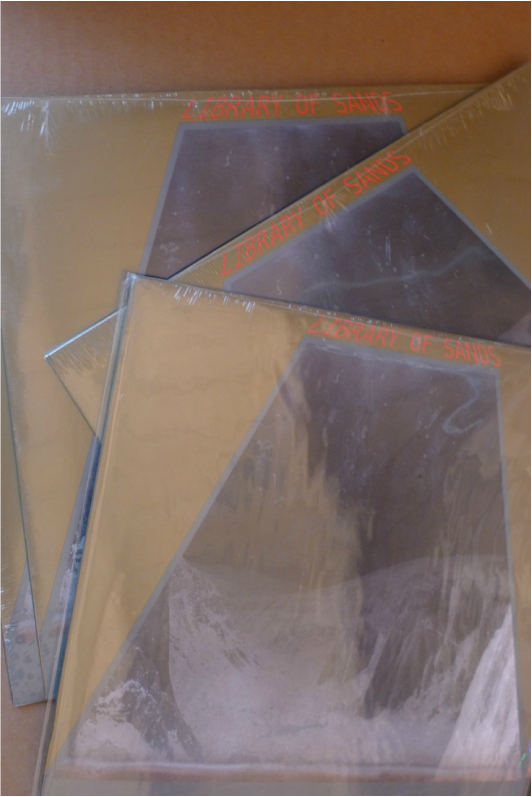 Side B: "Bowing In The Mountain" "Flower Of Joys"
​MR. 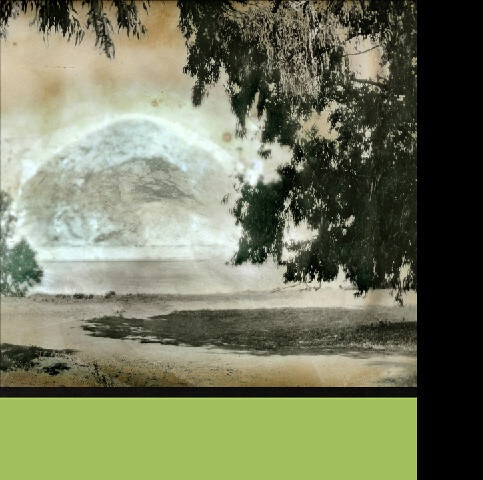 SHINEYWATER "The Lilac & The Apple"
own music to the lovely poetry. hands, that worked in the mines & the mills.